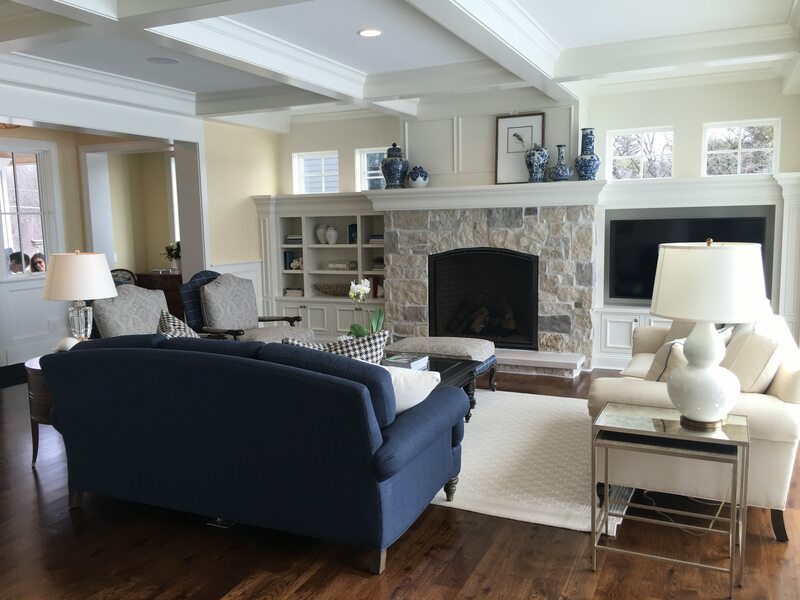 WAYZATA, MN, February 1, 2016 – Stonewood LLC of Minnesota has won “Best Of Design” on Houzz®, the leading platform for home remodeling and design. 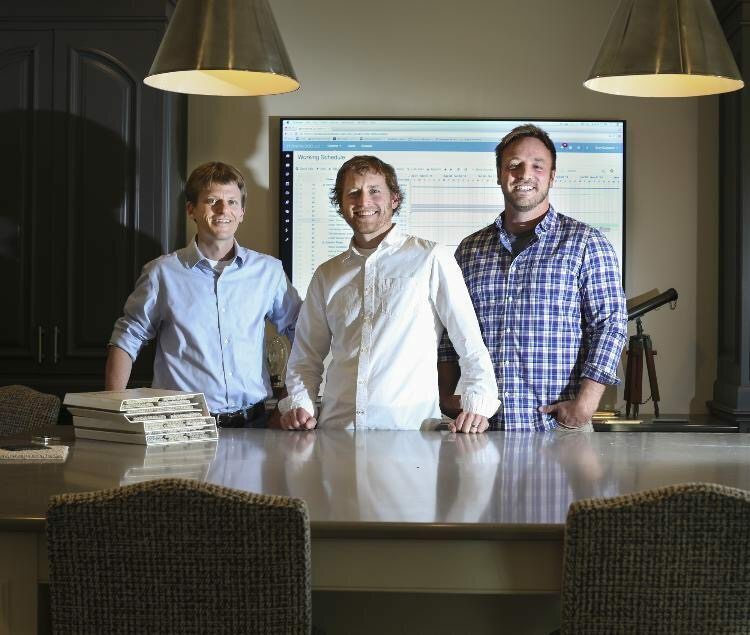 The 40 year-old custom home building company was chosen by the more than 35 million monthly unique users that comprise the Houzz community from among more than one million active home building, remodeling and design industry professionals. Stonewood is a 40-year-old family-run business – a boutique builder – building only 10 to 15 upper bracket homes each year. Their team of professional project managers has vast experience in the industry and is trained to build according to the highest standards for custom building defined by Stonewood. Wow what a great year Stonewood LLC has had! We have so much to be thankful for; great clients, talented subcontractors, hard-working employees, the love and support from friends and family- the list goes on and on! The 9 homes built were located throughout Minnesota: Orono, Wayzata, Edina, Stillwater and Dellwood. As one chapter finishes, another begins. That brings us to the present projects- all 11 of them! That’s right, watch out 2016, Stonewood LLC has big plans. The 11 homes are all at completely different stages; some will be closing in the beginning of the year while other projects just began. We can’t wait to see what 2016 has in store for not only Stonewood, but our current and future clients. Stonewood is wrapping up a project on White Bear Lake. The other day, our project manager caught this beautiful bald eagle enjoying the fall weather. The homeowner chose a cupola for the top of his light house structure with a copper eagle at the top- the two are now acquainted. Below are pictures of the eagles, the back exterior of the home, and the unique light house structure designed with a red and green light to reflect the lights on a boat. We can’t wait for the finishing touches so we can get professional photos taken! Stonewood is excited to announce our feature in the annual publication entitled: The Luxury of Home. The book features one architect, one custom home builder, one interior designer and one landscape firm from each market. The Luxury of Home can be found at over 225 private airports, and can also be purchased at any Barnes & Noble in the U.S.
Our four page feature begins on slide 379. Enjoy looking at incredible photos of homes built by Stonewood and dive into the editorial where you can read why our clients become our inspiration! 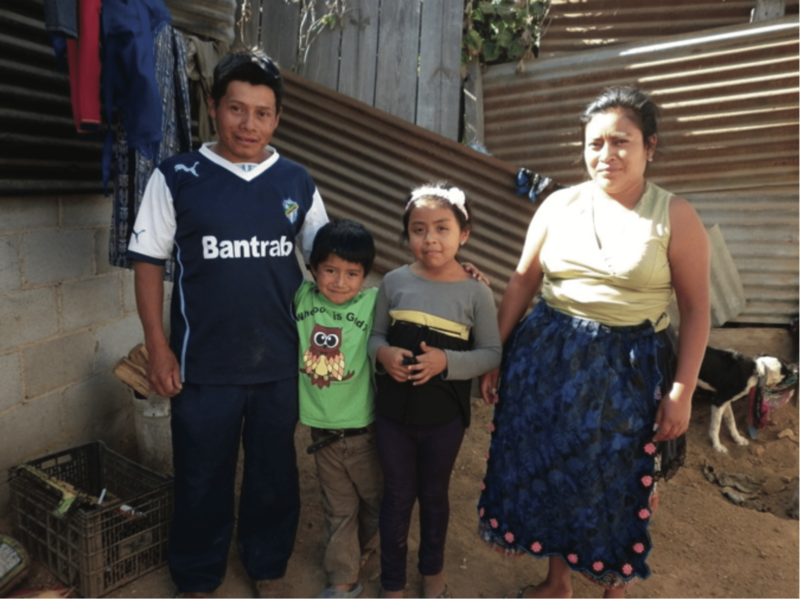 Below is the image of the children (safely) enjoying the different machines they get to see and occasionally sit in that are helping to build their home. Not only is the home building process exciting, it’s a learning opportunity for the entire family. Stonewood LLC was recently handpicked by one of the writers at Houzz and featured in the editorial idea book on the homepage! Author Shawn Gauthier provides photos and context to give readers inspiration to create a reading nook. Stonewood’s image of a window seat with built-in storage is highlighted in the idea book. Check it out! To check out the feature, click HERE! The final post of the 4-part series by Midwest Home was released today. The article includes an exterior photo of Stonewood’s 2015 home that will be featured on the Luxury Home Tour. The post goes into detail about the “Move-In Checklist” Stonewood uses when a custom build is near completion. To wrap up the series, find out what happens right before and after the homeowners move-in at http://midwesthomemag.com/the-home-completionmove-in-checklist-with-stonewood-llc/. 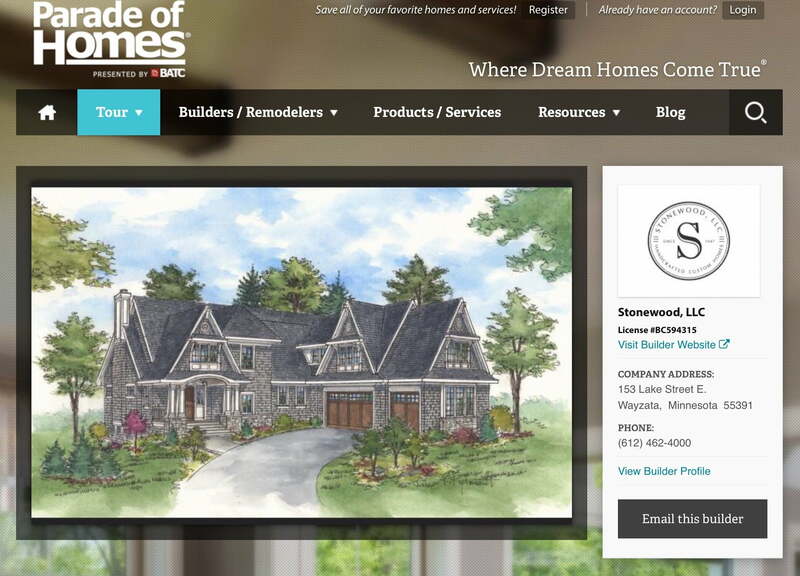 Today marks the third day in a row Midwest Home has featured Stonewood LLC! The post gives you a sneak peak INSIDE the custom build we will have on the 2015 Luxury Home Tour. Not only can you view 10+ photos of the home, you will be able to read about how it all comes together. Stonewood released the steps that go into building a dream, custom home, from pre-construction to exterior finals. If you’re curious how a project unfolds, this is the article for you! Enjoy the read at http://midwesthomemag.com/building-a-home-with-stonewood-llc/. 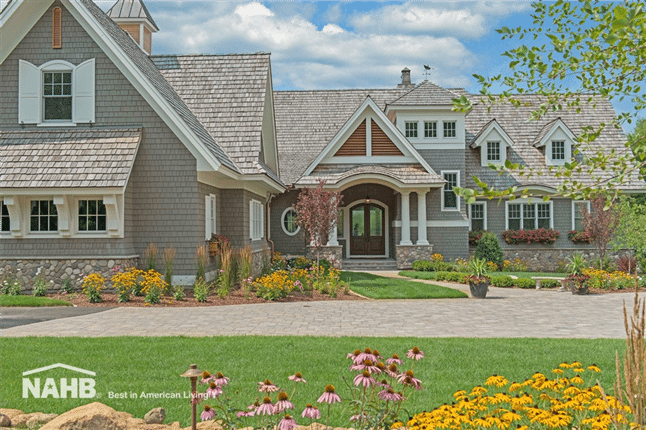 In gearing up for the 2015 Luxury Home Tour, Midwest Home will be featuring Stonewood LLC all week! The four-part series will give insight into how the project unfolded, from start to finish. The first post explains the design idea and client’s wishlist. 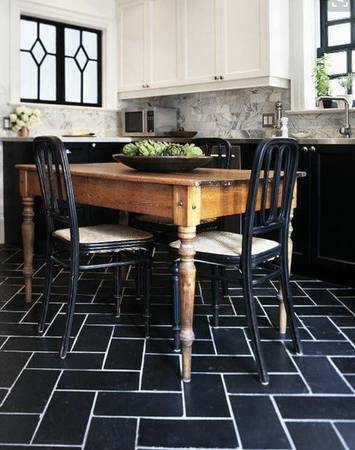 Check out the article for all of the details at http://midwesthomemag.com/creating-a-client-wish-list-with-stonewood-llc/. This morning, Stonewood released a very exciting announcement via our Instagram account. Beginning June 5th, the Twin Cities Most Exclusive Home Tour will take place. The Luxury Home Tour spans three weekends in June, featuring 12 builders (INCLUDING STONEWOOD!) and magnificent million-dollar-plus homes….and we’re giving one lucky winner a free passport ticket! Passport tickets will be on sale at 180 Twin Cities metro Caribou Coffee locations beginning May 26th, 2015. Tickets purchased in advance at Caribou will be $20. If purchased at the homes, tickets will be $25. To enter for your chance to see Stonewood’s beautiful English-Style Cottage that will be featured on the tour this year, we ask that you do TWO simple things! The winner will be announced next Friday, the 29th. We can’t wait to read your comments! The sun is shining , the sky is blue, and chirps and tweets are beginning to fill the air. On this beautiful Tuesday afternoon, we wanted to share a progress photo of a home being built on White Bear Lake. 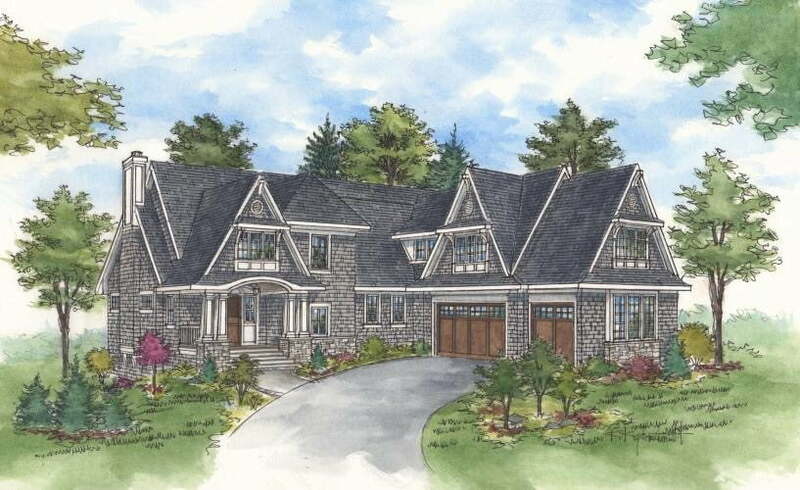 The architectural design of this home is stunning, and we cannot wait to see the finished product. As you take a look at the photo, you can see three levels with rounded walls. The bottom level will become a music room, the middle level will one day be a three season porch, and the top level will be the master bedroom. We also included a photo of the view the homeowner will have from any of the levels; this specific photo is taken from the top floor, looking out at White Bear Lake. The cold weather doesn’t stop us! Stonewood is making a goal for the 2015 year to share progress reports on our custom builds. There’s no better way to see the process and design that goes into our work then to view the transformation yourself! Today, we are sharing an image of a project that just began. From demolition to starting footings, this is what a custom build looks like 2 weeks in. Next step…pouring concrete. 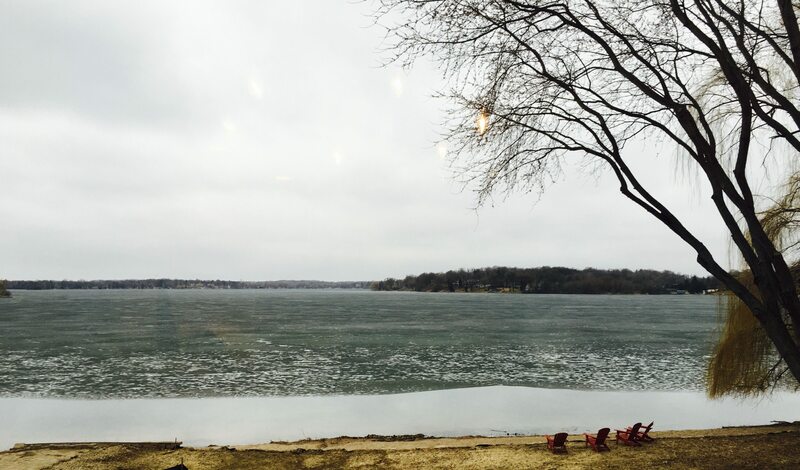 WAYZATA, MN January 19, 2015 – Stonewood LLC. 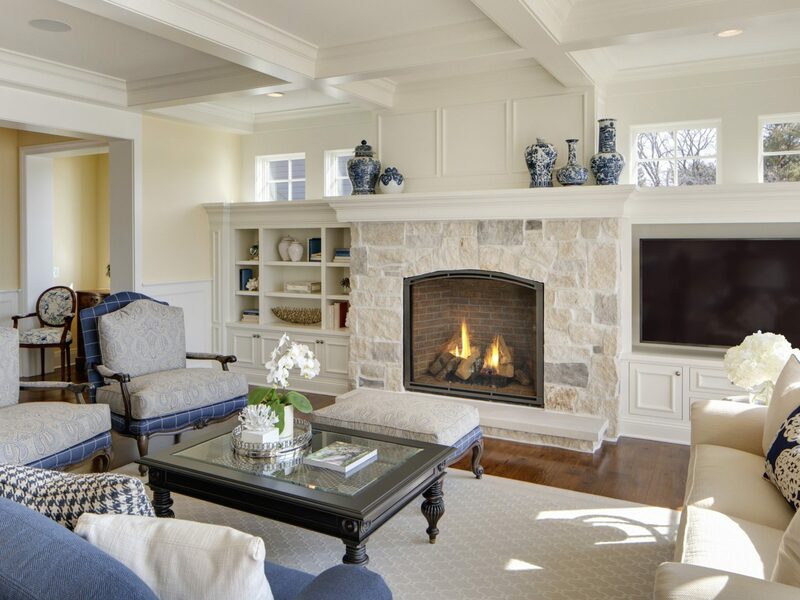 of Minnesota has been awarded “Best Of Houzz” for Design by Houzz, the leading platform for home remodeling and design. 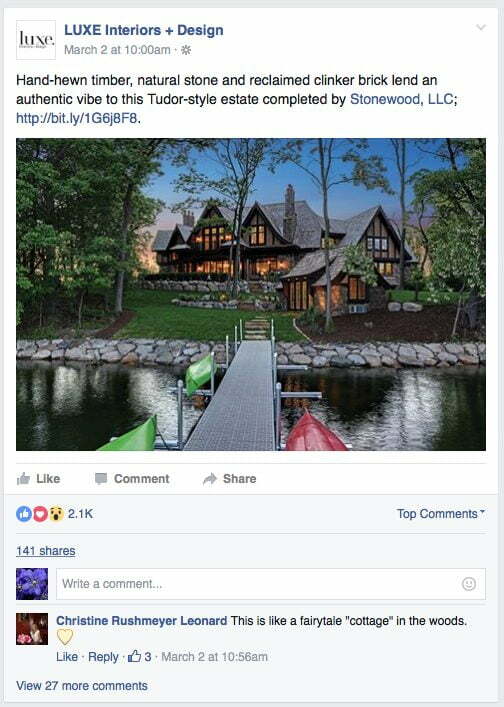 The 40-year old custom home building company was chosen by the more than 25 million monthly unique users that comprise the Houzz community from among more than 500,000 active home building, remodeling and design industry professionals. Stonewood is a 40 year old family-run business – a boutique builder – building only 10 – 15 upper bracket homes each year. Their team of professional project managers has vast experience in the industry and is trained to build according to the highest standards for custom building defined by Stonewood. In the upcoming weeks, we will be sharing a new perspective of our homes. Currently, we showcase our work with photographs but believe the videos will provide an additional sense of what it truly feels like to live in a Stonewood home. Stonewood teamed up with Spacecrafting to create three videos that will show three completely different styles of homes. The first video features the 2014 Parade of Homes Dream Home located in Edina. This home is contemporary, elegant, and features an amazing four- season porch. For those that had a chance to stop by during the Parade, the Japanese Spa Bath and Downstairs Media Room definitely did not go unnoticed. The second video also features a home built in Edina. From the arched exterior windows to the breathtaking architectural design of the interior, this French Provincial home is simply magical. We especially love how the video captures the warm and cozy den while exposing the secret doorway located behind the bookcase. In the third video, you will see a home built on Lake Minnetonka. 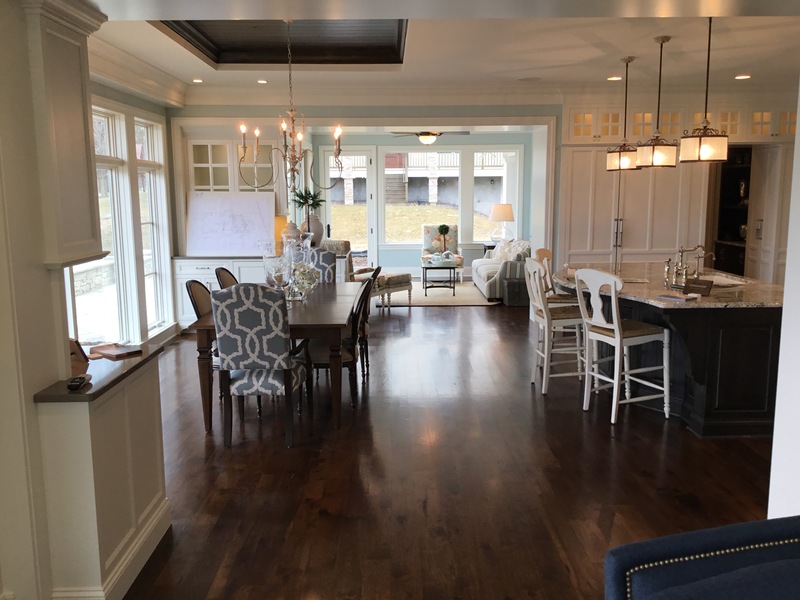 We wanted to show the lifestyle factor for homeowners who build on the lake. Not only will you see the intricate millwork, Juliet balcony, and enormous cast-stone fireplace of this beautiful Tudor-style estate, you will get a glimpse of the outdoor amenities these homeowners are able to enjoy. We have already released one video and expect the others to be launched in the next couple of weeks! Checkout https://www.facebook.com/stonewoodhomes for behind the scene photos. Click on the below link to see the article about the 4 Dream Homes by the Builders Association of the Twin Cities. In the upcoming months, Stonewood is going to give our followers an “inside” look into the design process for some of our current projects. It’s exciting to see the progress from start to finish, especially when unique features are completed, and we want to share that excitement with you. Today, beautiful custom designed skylights with iridescent milk glass were installed at one of our Edina homes. In our eyes, this unique feature is a preview of what other intricate details are yet to come. Enjoy!